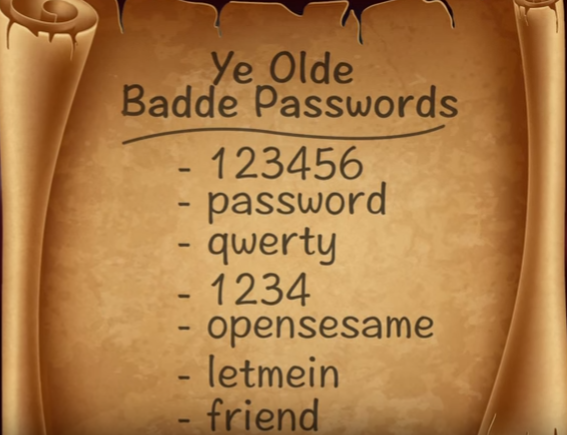 Do you know important it is to make stronger passwords? Of course you do. You’ve probably heard that a thousand times already from your parents and teachers. 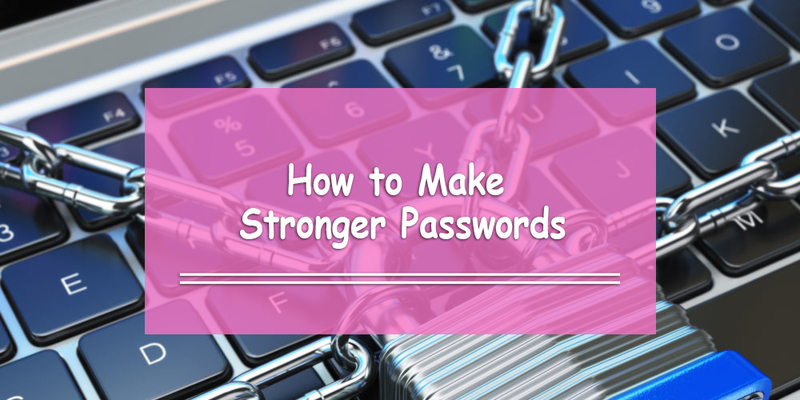 However, do you know how to make stronger passwords than they already are? Watch this 2-minute video for some quick tips you can use on your social media and email accounts right now. Many people wonder why their accounts get hacked. Maybe it’s because they use some of the most used and easy-to-guess passwords in the world! Passwords are made so that others don’t get into your account. If you select a password that’s easy to guess, it’s like you don’t have a password at all! So make sure you select a password that’s hard for others to guess, and remember not to share it with anyone. To make stronger passwords, add numbers and symbols like “shift + a number” @#$%^&*(). The point is to use these characters to your advantage to make it harder to get into your account. It is more important than ever for you to create a super-secure password, because hackers use computer programs to guess passwords for them. These pieces of software are really fast and really smart. They can create millions of password guesses every second! To fight hackers’ computer programs, you can use technology to make your passwords unguessable. 1. Get a six-sided die. 2. Search for diceware word list on Google. 3. Roll the die 5 times and write down the 5 numbers you get side by side; this will give you a 5-digit code. 4. Look up the word next to the 5-digit code, and write it down. 5. Repeat this until you get 6 different words. 6. Type the words side by side and enter numbers and symbols in between the words. Computer experts say creating a password with six random diceware words will make it so hard to guess that even computer programs won’t be able to guess them. Remember to keep your passwords secret in order for your passwords to stay stronger, and don’t use the same password for different accounts. Be sure to share this article with your friends if you found this helpful!